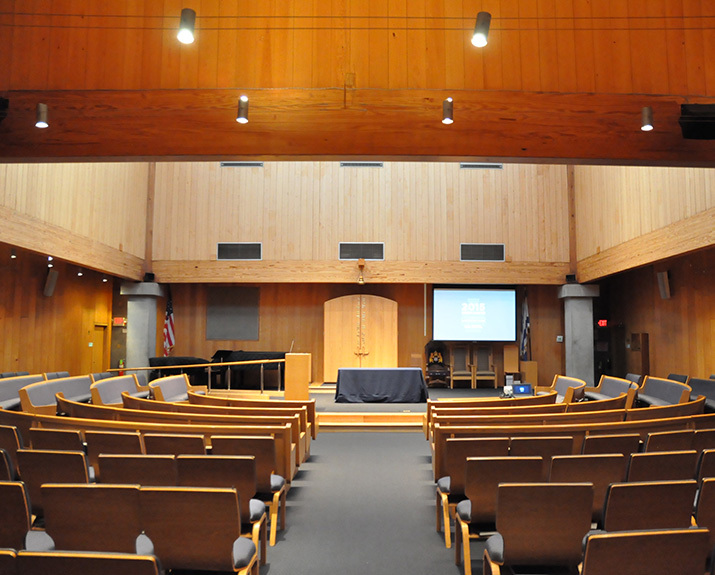 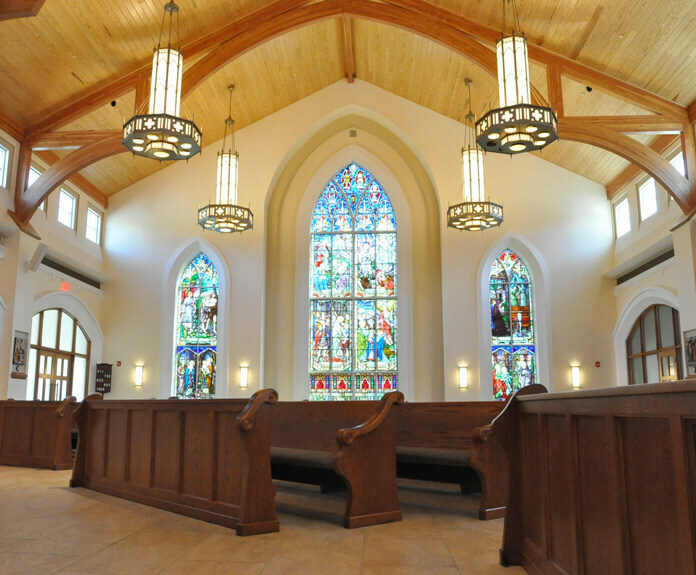 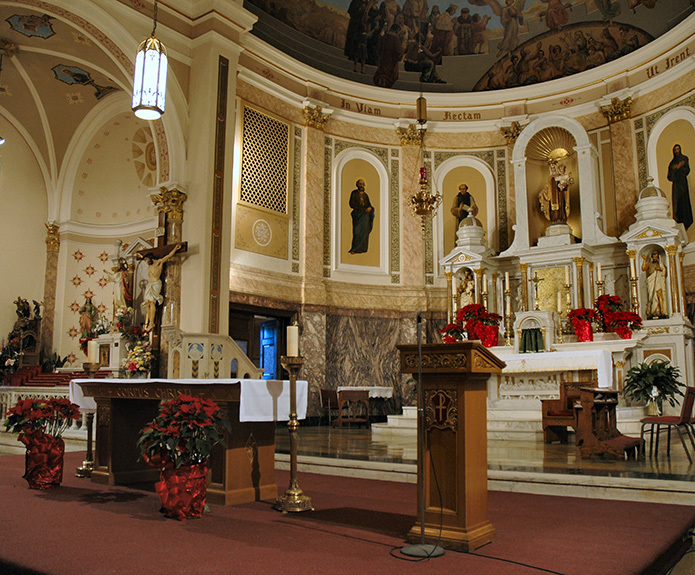 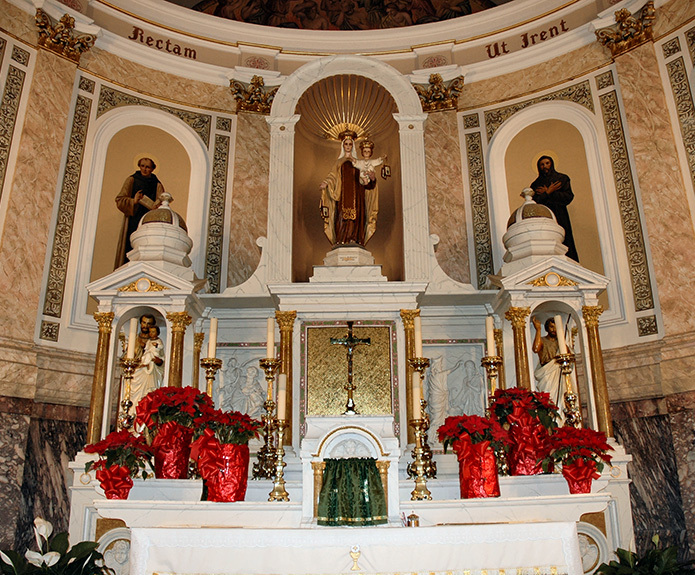 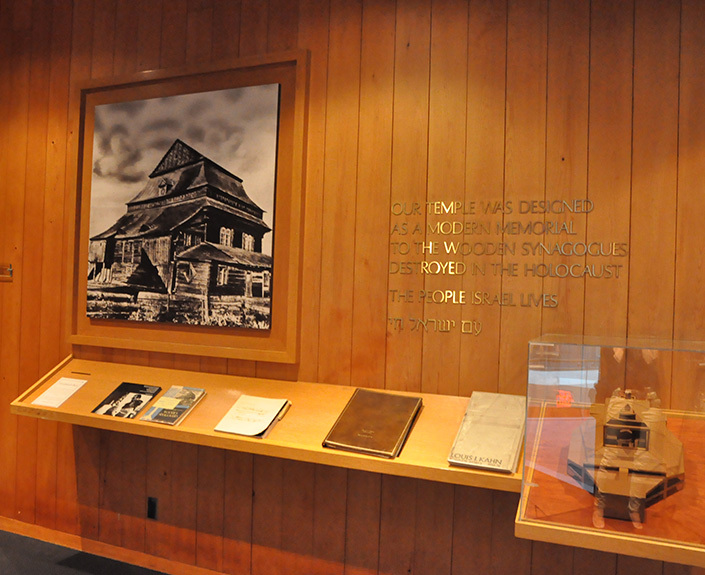 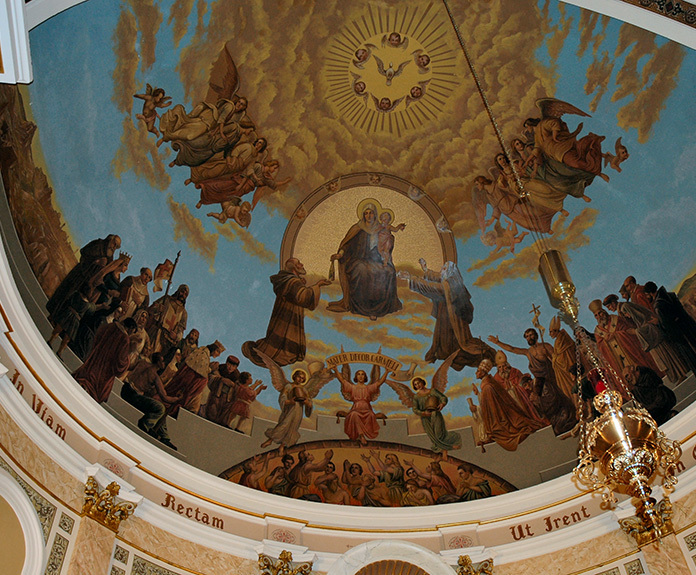 Whether new construction or retrofit, your RELIGIOUS facility is rich with history. 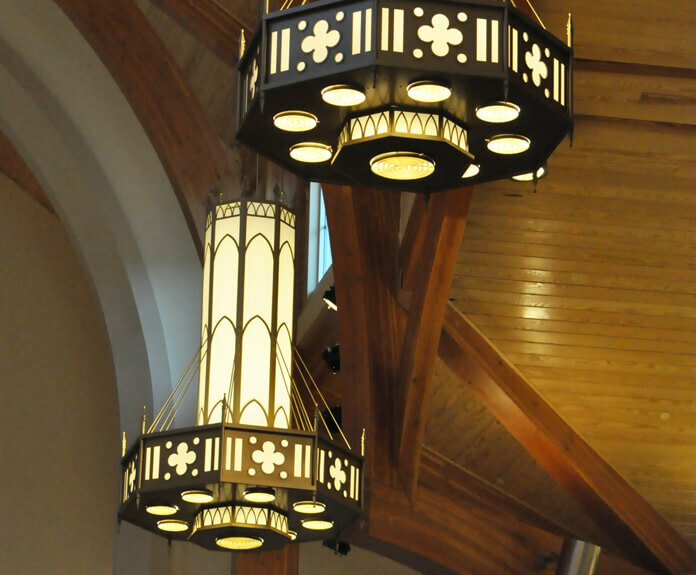 OLA’s engineers help maintain integrity and enhance congregation experience by allowing ornamental details to shine while providing a comfortable environment. 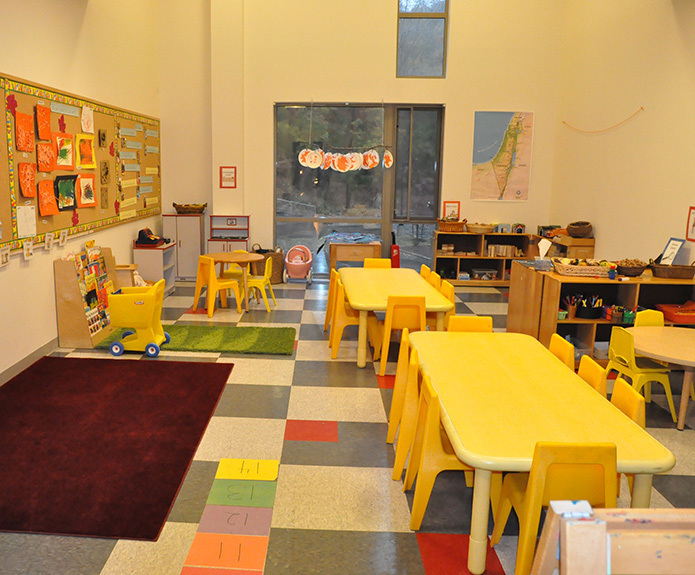 27,000 square foot renovation of the Jesuit Community Space. 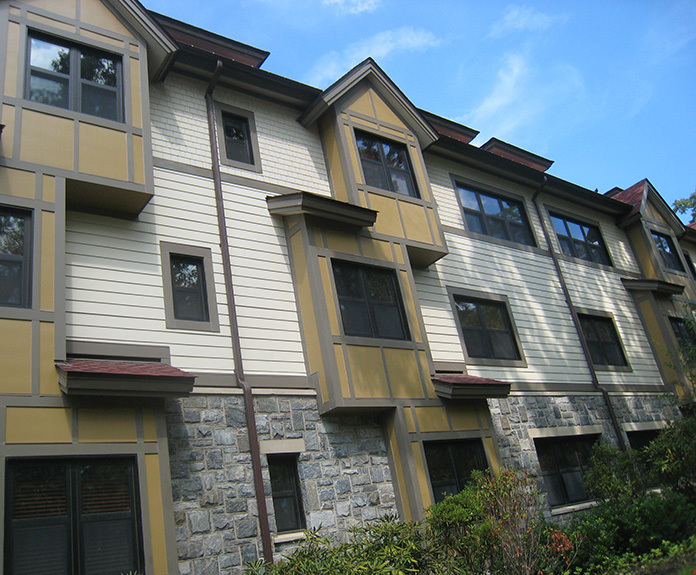 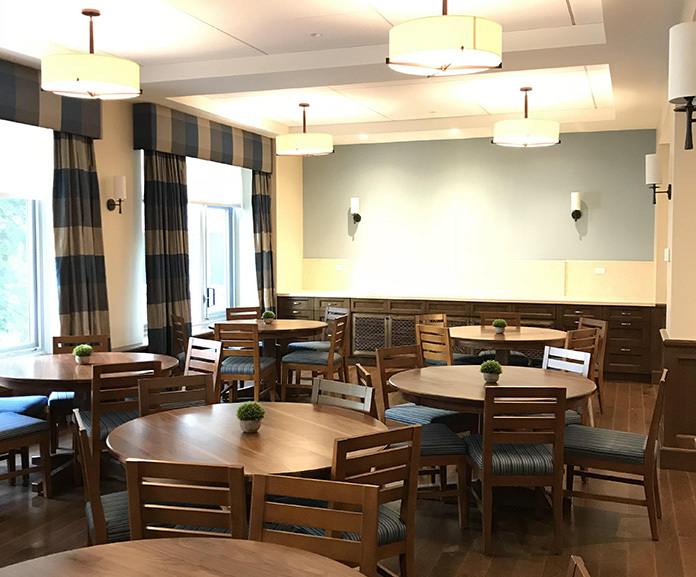 OLA performed the MEP systems design for the renovation of floors two through six of the Jesuit Community space that included housing offices, dining rooms, commercial kitchens, television rooms, chapel, restrooms, bedrooms, and a rooftop garden. 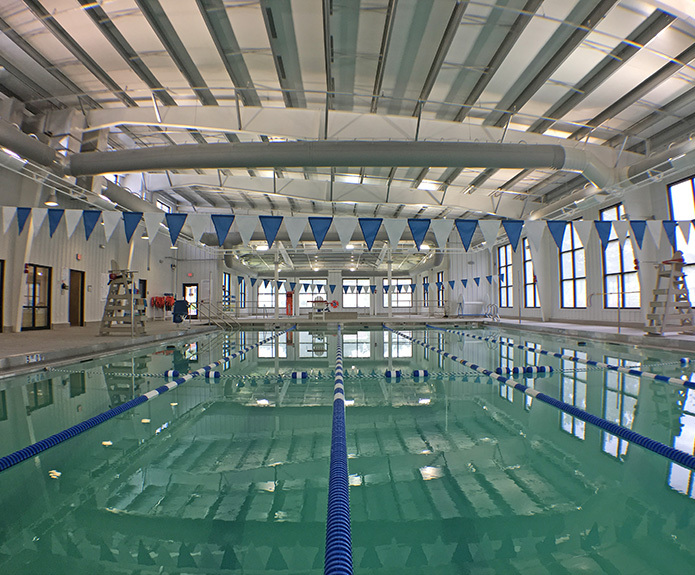 A new wet pipe fire sprinkler system was installed throughout the building, and all HVAC, plumbing, and electrical systems were upgraded as part of the project. 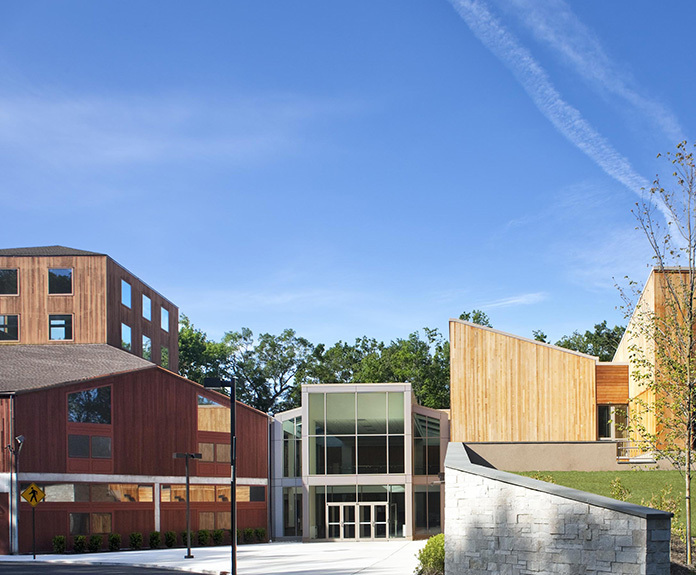 20,600 square foot renovation and 20,000 square foot addition to this Louis Kahn designed facility. 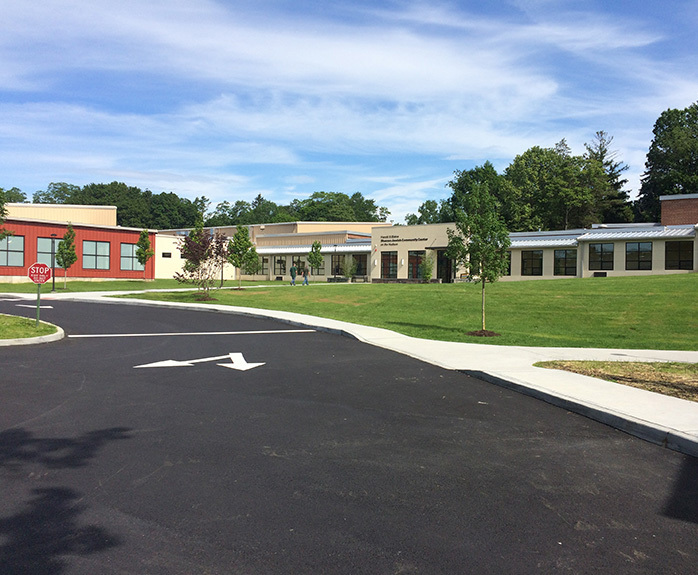 The new addition includes part of the first floor and the full second floor, as well as a connector constructed to join the new and existing portions. 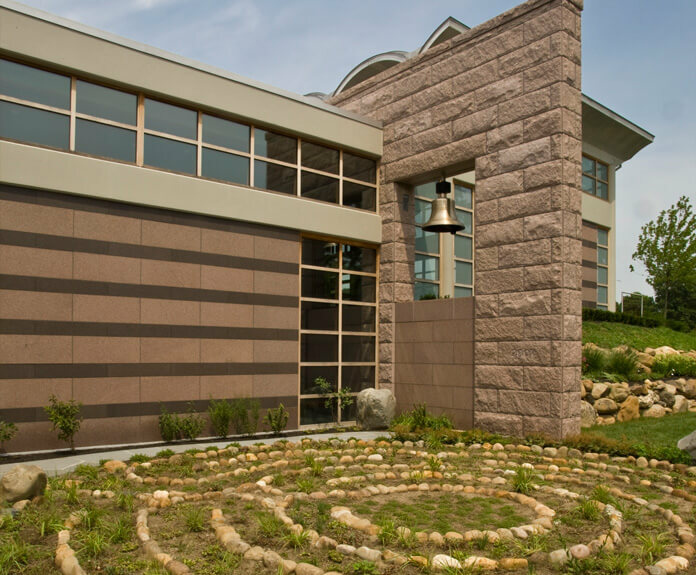 The temple includes sanctuary space, offices, multipurpose rooms and religious education spaces. 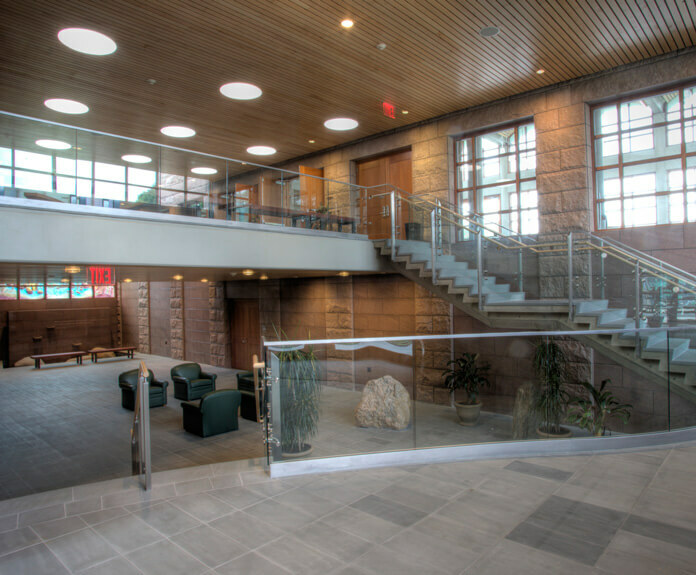 OLA designed the HVAC, electrical, and plumbing systems for the new and renovated spaces, as well as a new fire sprinkler system for the entire building. 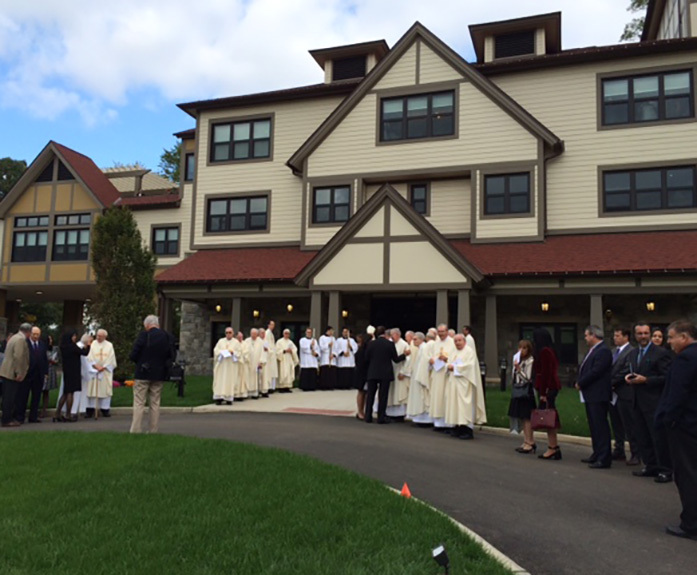 New 41,000 square foot home for retired priests of the Archdiocese of NY. 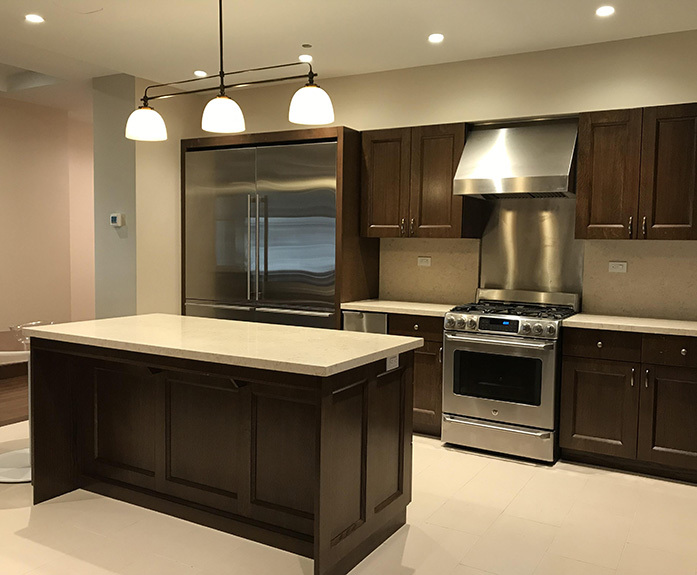 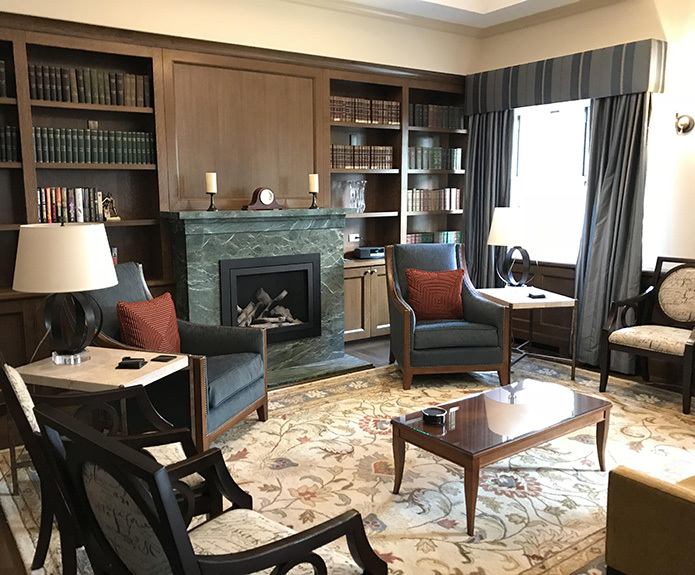 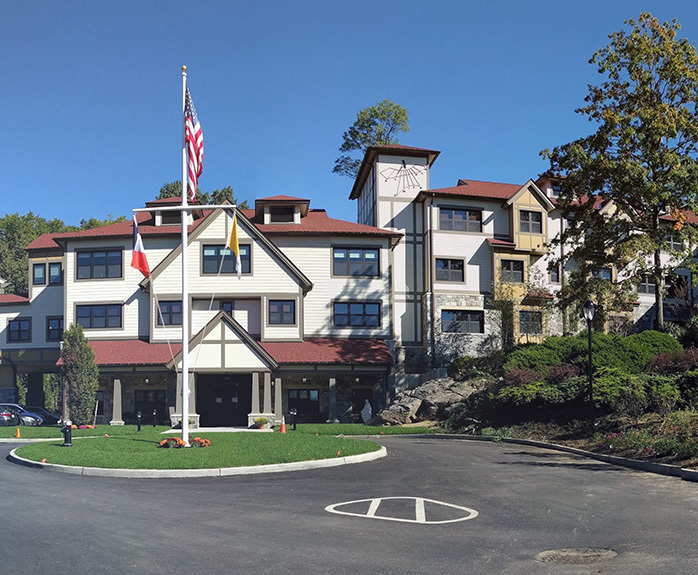 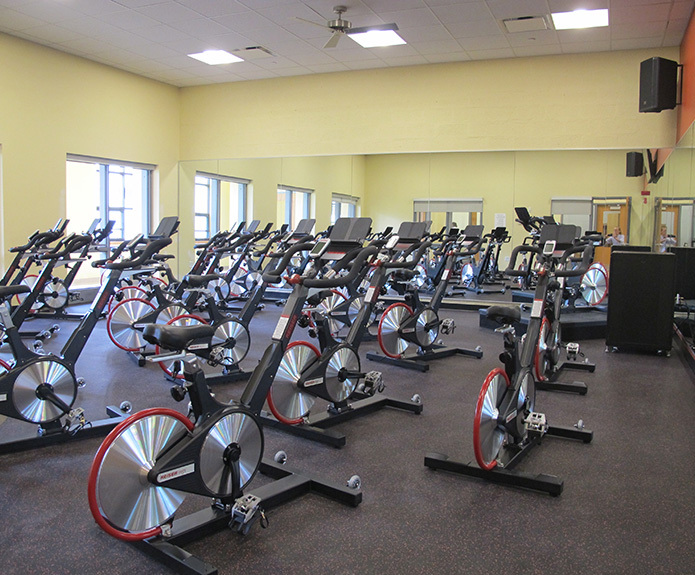 This expansion of the St. John Vianney Center for Retired Priests consists of four levels of residential suites plus recovery rooms, Chapel, lounge, dining room, fitness room, parlor, office spaces, and more. 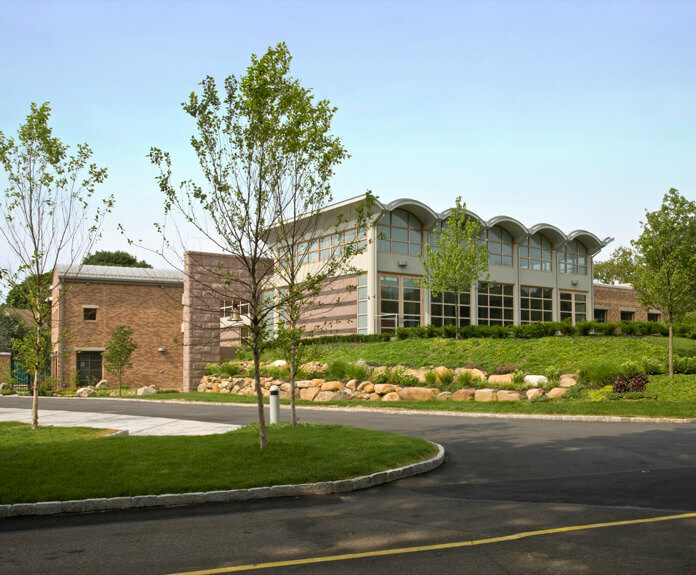 As part of the MEP systems design OLA designed central plant upgrades to serve both current and future expansion goals including north and south boiler and domestic hot water plants, new cooling towers, associated piping, pumps, etc. 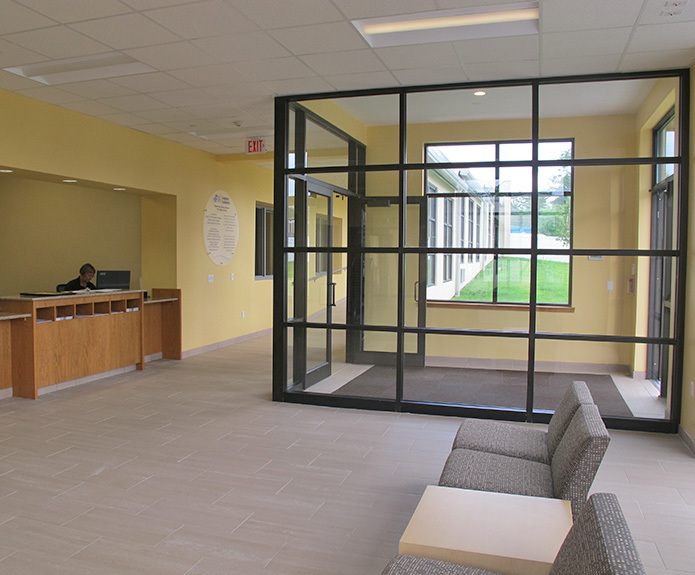 Renovation and addition to the former GM automotive training facility into a community center. 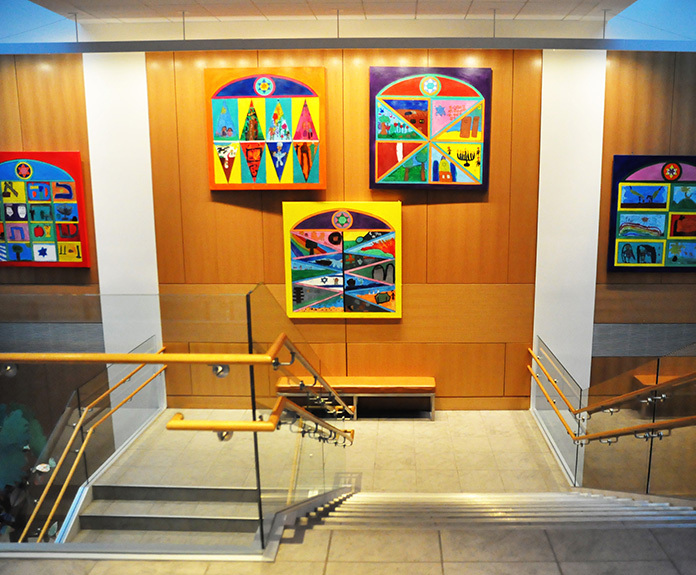 The JCC on the Hudson is a gathering place for the community that offers social, recreational, educational and cultural opportunities guided by Jewish values. 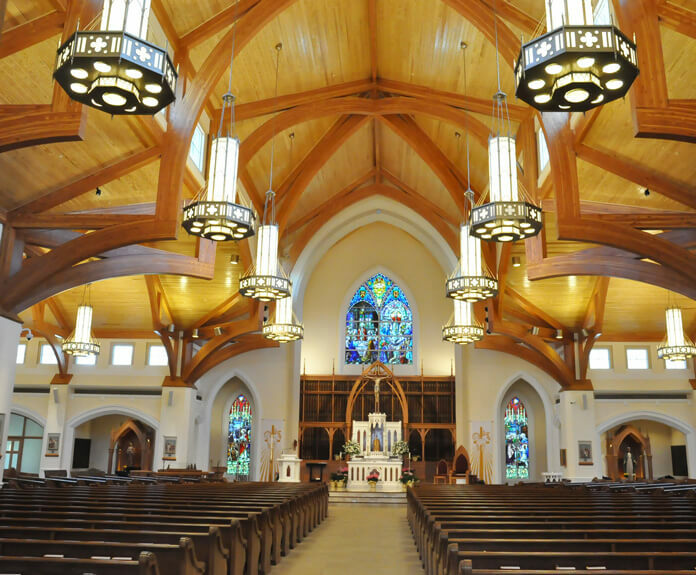 OLA’s design included new electrical service and distribution, new wet pipe fire sprinkler system and fire alarm system, and replacement of all plumbing and lighting systems. 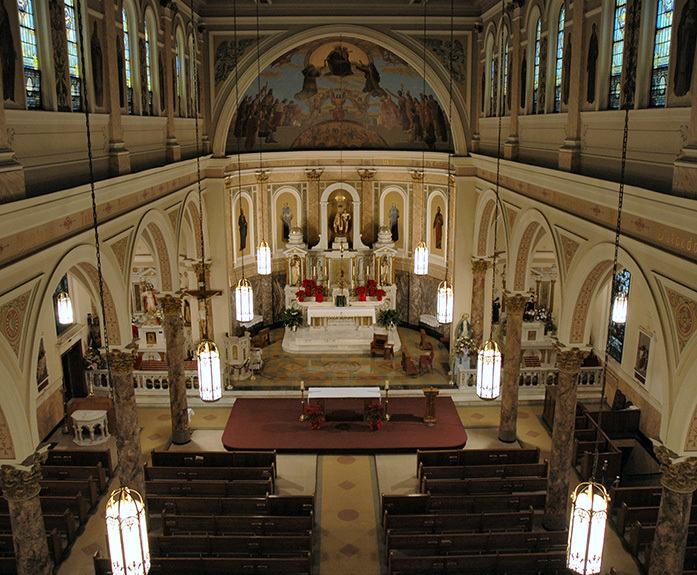 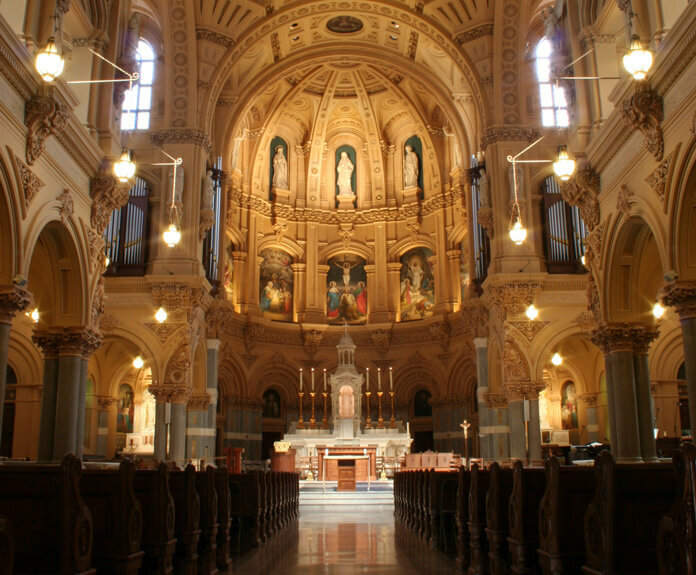 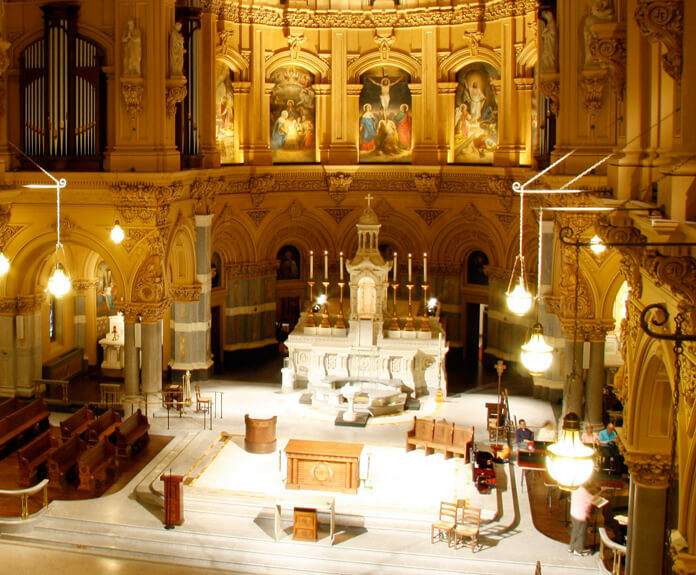 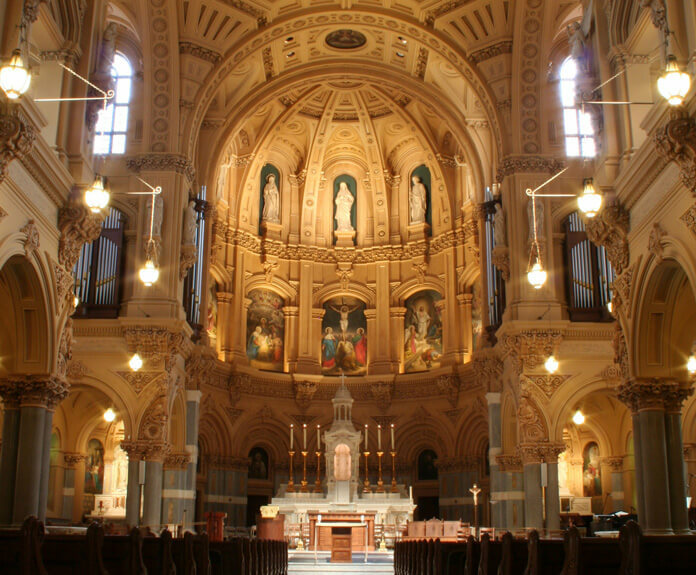 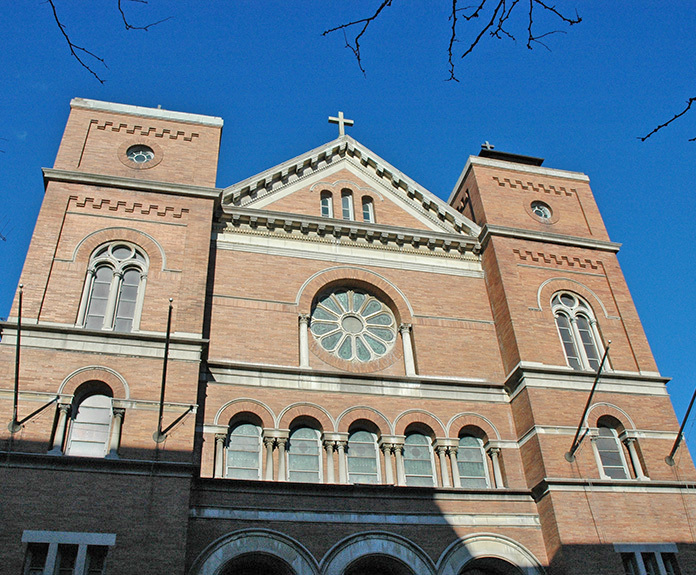 $6 million historic restoration of neo-baroque style church by architect Patrick Keely in 1878. 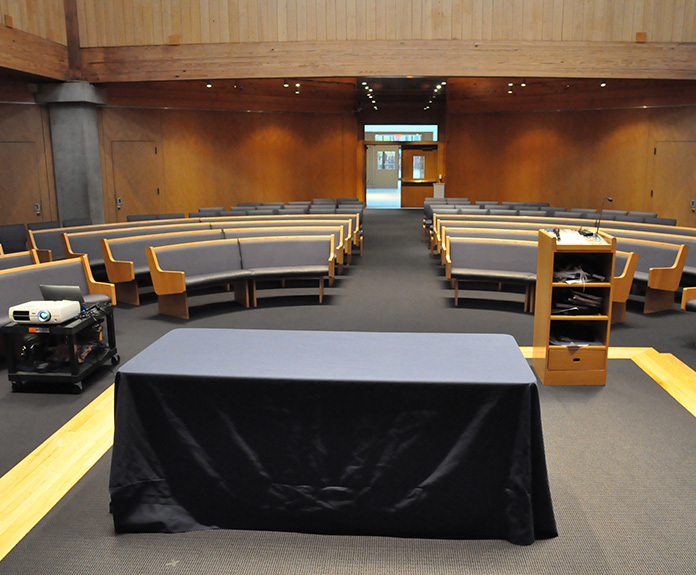 OLA’s design concealed all mechanical equipment to provide acoustic and visual buffers. 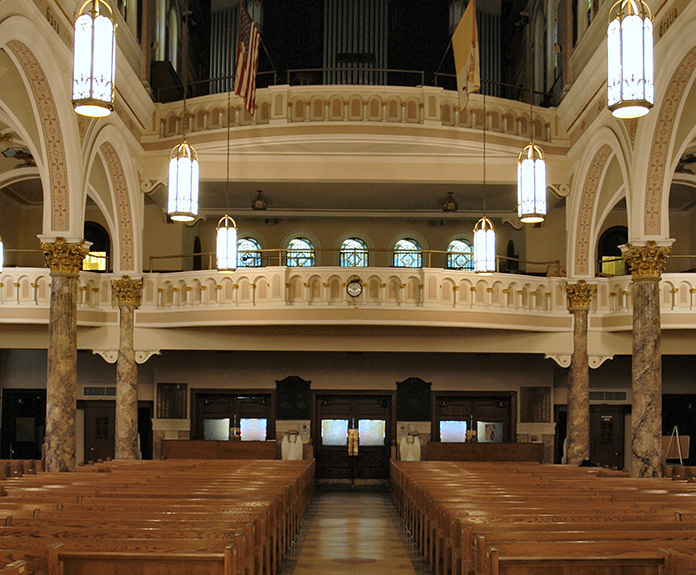 A new energy efficient chiller and air handling system with full economizer is hidden in an attic space above the mezzanine; ductwork is concealed in the choir loft by introduction of a new knee wall and raised the floor level over the ductwork, new lighting system with theatrical presets in the lighting control system highlights architectural detailing. 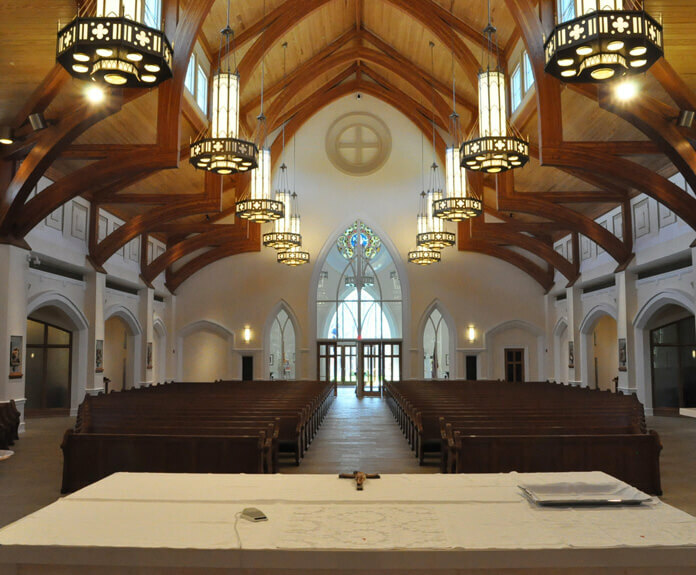 New 35,000 square foot facility including sanctuary, rectory, and social hall. 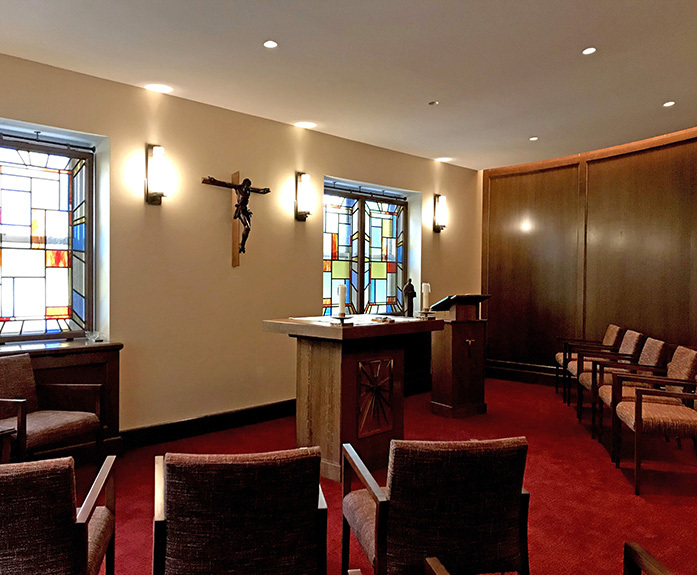 MEP design incorporated 10,000 gallon, on-site storage for sprinkler system fed by water well serving the church with a glycol-solution system and a wet-pipe water system for the rectory. 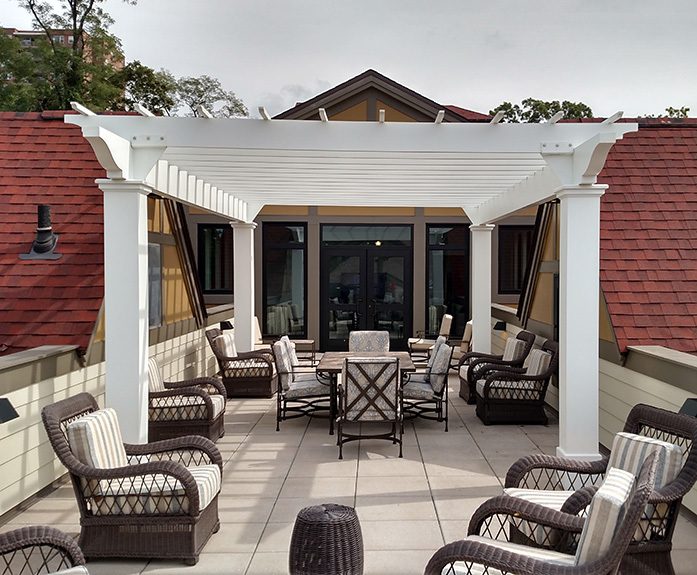 System design includes packaged rooftop VAV HVAC units for public spaces and Dx split systems and condensing boiler serving finned tube radiation for rectory. 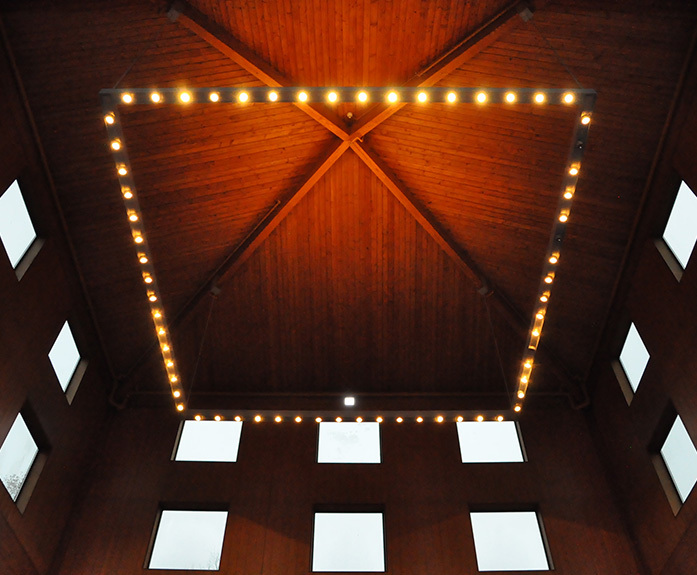 Lighting and control system was designed in association with the lighting designer. 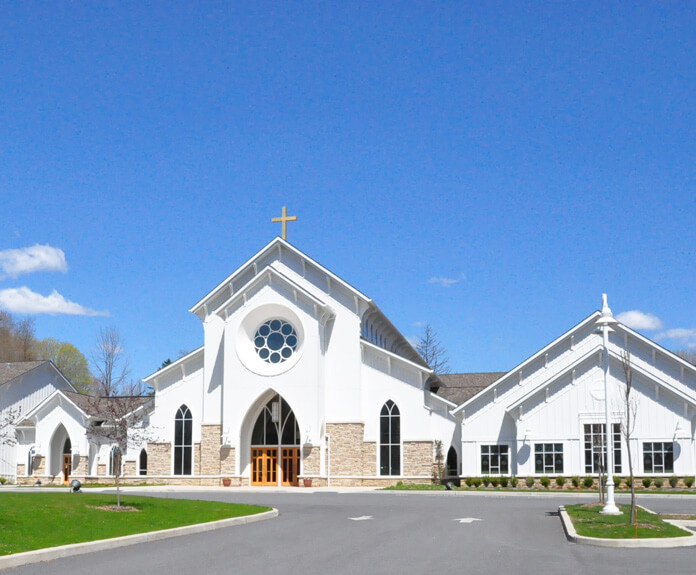 18,000 square feet multi-purpose facility set amid a pastoral 65-acre backdrop offered by the cemetery. 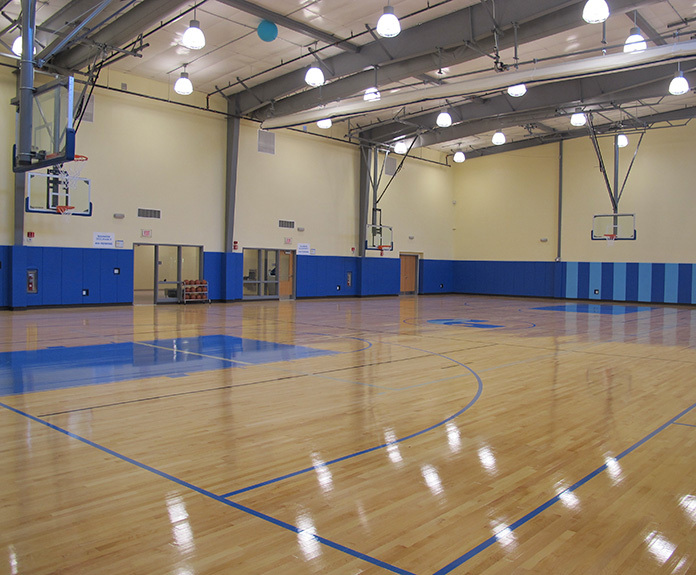 MEP system features include three variable-air-volume (VAV) water-source heat pump systems, cooling tower, condensing boiler, demand controlled ventilation, water use reduction, daylight dimming and occupancy sensor lighting controls. 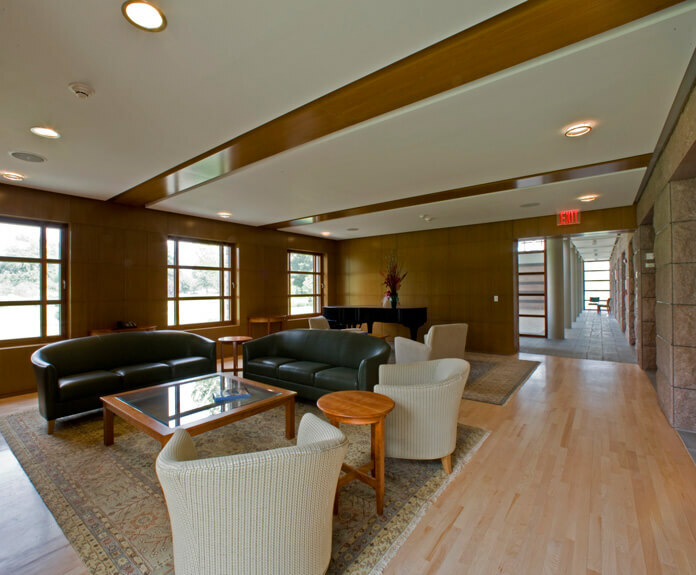 Spaces include a spacious lobby, family room, meeting room equipped with state-of-the-art technical capabilities suitable for filming, celebration pavilion and more. 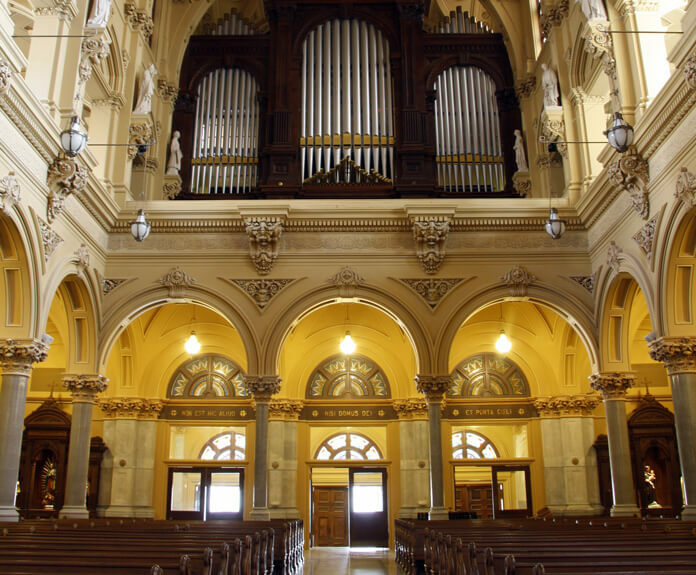 New air-conditioning integrated into a 700-seat, historic church of 1917 vintage. 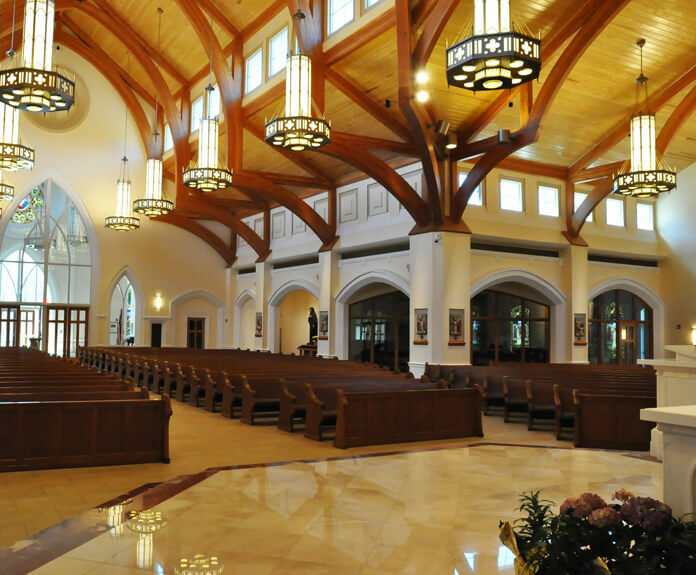 OLA designed the first-time installation of an air-conditioning system that left the interior architectural detail completely intact while efficiently cooling over 300,000 cubic feet of uninterrupted space. 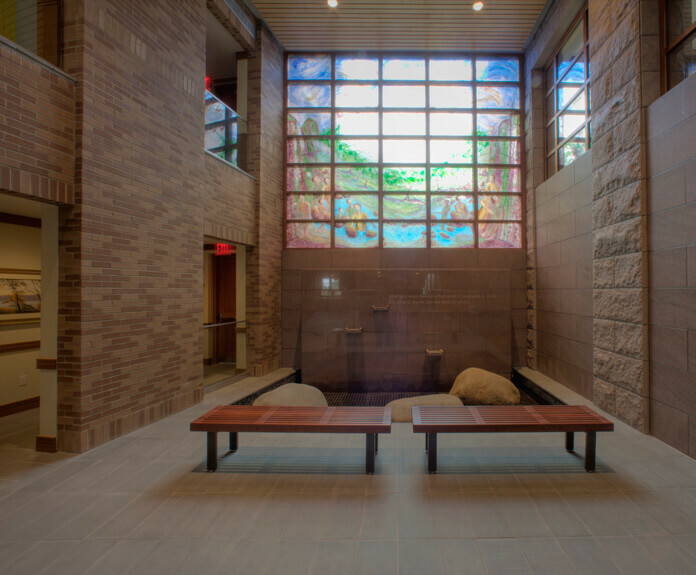 The design conceals a large air handler and distribution ductwork in the basement below the sanctuary, and the outdoor heat rejection equipment is located on a flat roof out of public view to preserve the acoustics of a place of worship.